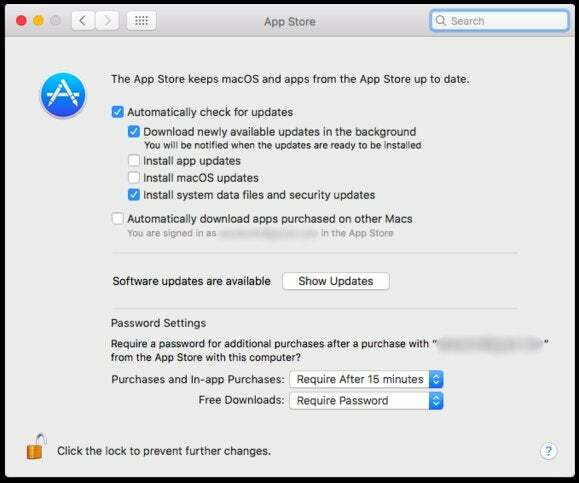 A change to the Mac App Store will save you time while keeping you in total control over just when Sierra is actually installed. Now, if you have that box checked, your Mac will download not just app updates and incremental OS updates, but major updates too, starting with the installer of macOS Sierra. This new behavior is rolling out over the next week to users of El Capitan versions 10.11.5 and 10.11.6. Don’t worry. The Sierra installer isn’t going to just launch and update your Mac without intervention from you. You’ll get a notification from the App Store that it’s ready, just like you always have, but if you click that notification, you won’t have to wait for the installer to download. It’ll just launch and guide you through the process. What if you don’t have a lot of free space on your Mac? (I’ve only got 40GB free on my MacBook Air—the struggle is real!) If you don’t have any space, your Mac won’t install the download. If you don’t have much space, your Mac will also skip the download, and the notification you’ll get that Sierra is available (but not downloaded) will warn you that you need to free up some space before you can install it. And if you don’t want the Sierra installer automatically downloaded, all you have to do is uncheck that “Download newly available updates in the background” box. You’ll still get a notification when an update is available, but it’ll be up to you if and when to initiate the download. The story behind the story: Apple’s aim is to make getting major updates more convenient—they’re already free, so there’s no reason not to just serve them up on a platter. 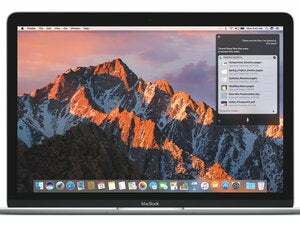 Microsoft recently ruffled some feathers by pushing a Windows 10 upgrade to users who had a certain setting turned on, but Apple is only downloading an installer, not launching it or upgrading you automatically. 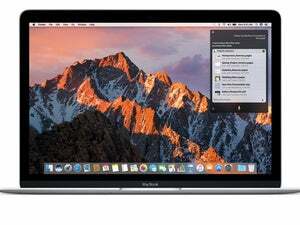 For more on Sierra, check out our FAQ, these seven features you may have missed, and make your final decision with our full review.